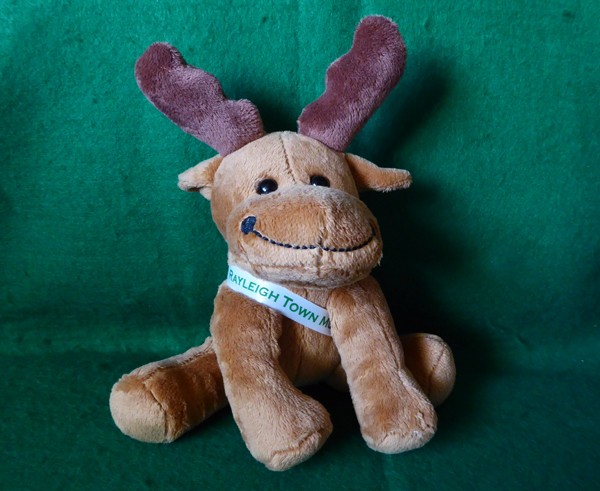 Take a look at some of the merchandise available to buy in the museum. 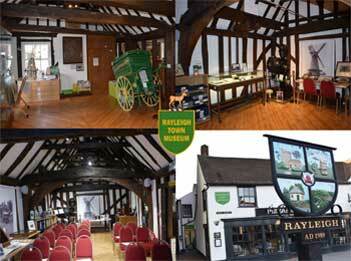 Come and see us to see the full range available. We have four of these lovely Glebe School Silver Jubilee Mugs for sale. Containing generous chunks of juicy mango with hot spices, this chutney is a must with poppadoms. A sweet and spicy chutney made with plump golden sultanas and succulent oranges. Great with pork. 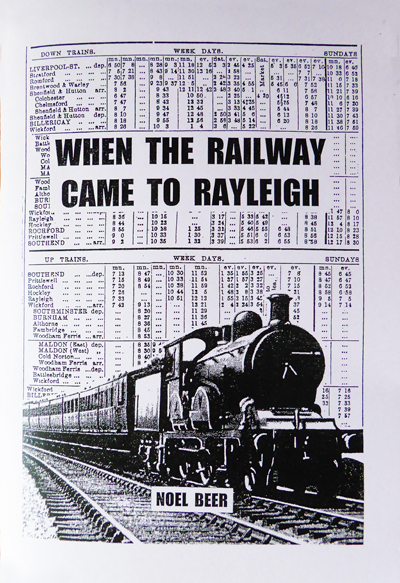 Remember the pre decimal coins? 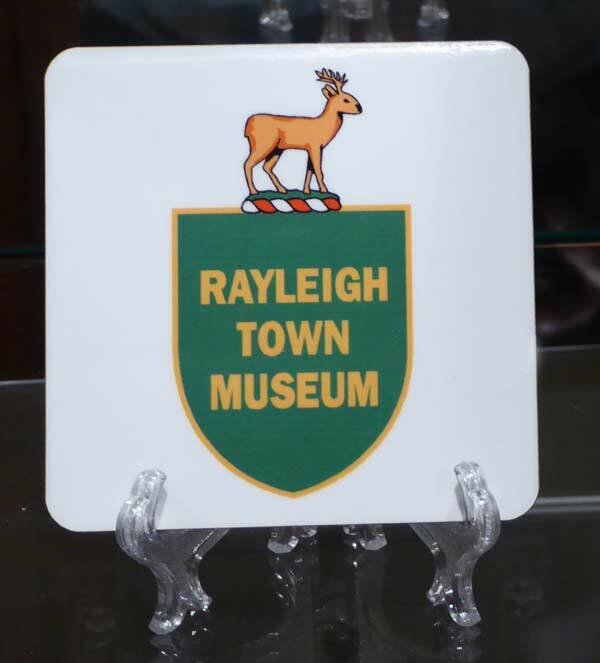 Get a Rayleigh Town Museum Notepad. 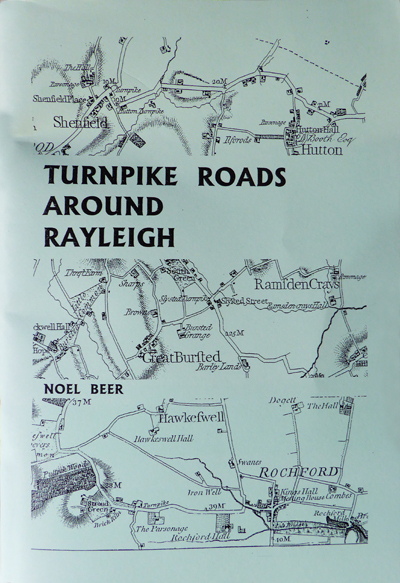 Reprint of the booklet created by The Rayleigh Civic Society. 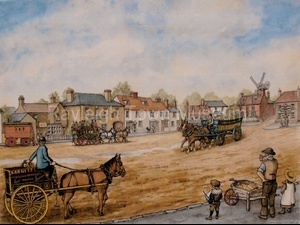 A short history of the Society and its involvement in local affairs. 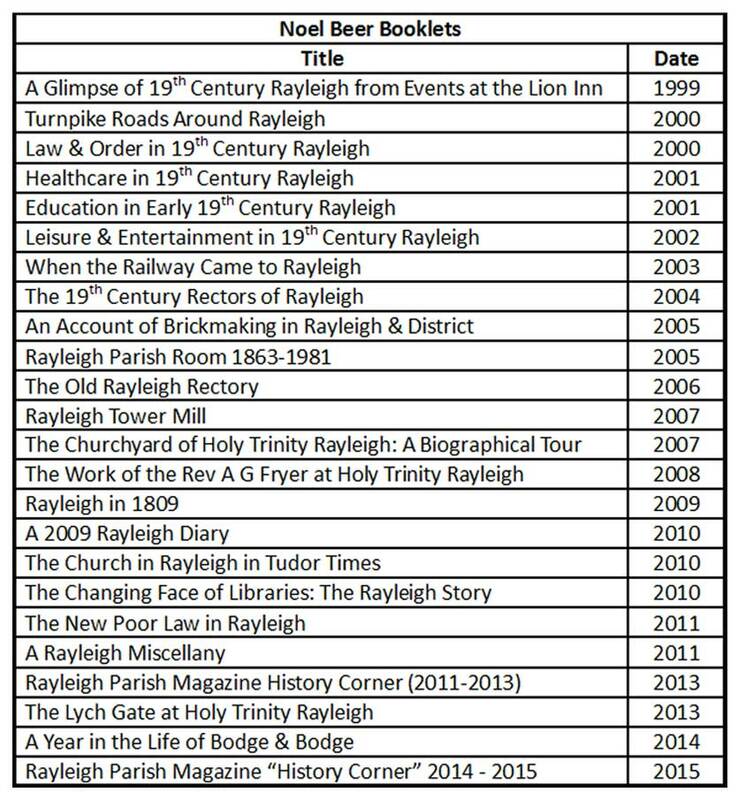 This is a fascinating glimpse of Rayleigh between 1963 and 1996. 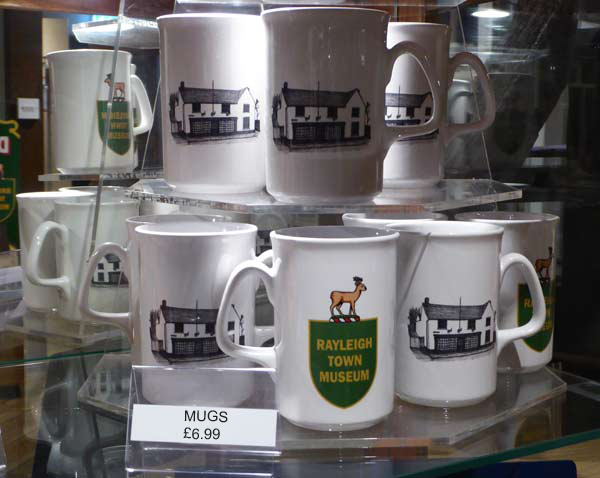 Get a Rayleigh Town Museum souvenir mug. 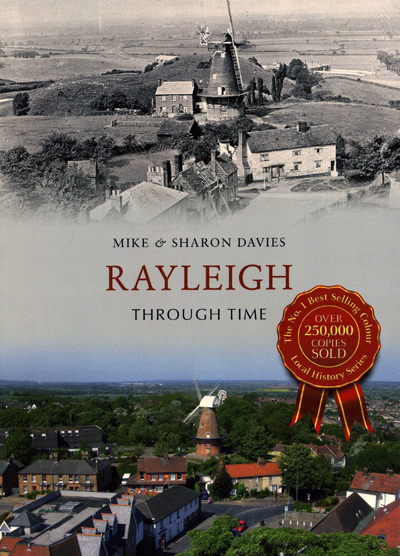 Copies of the new book "Rayleigh History Tour" written by Museum Chairman Mike Davies and his wife Sharon are available in the Rayleigh Town Museum. 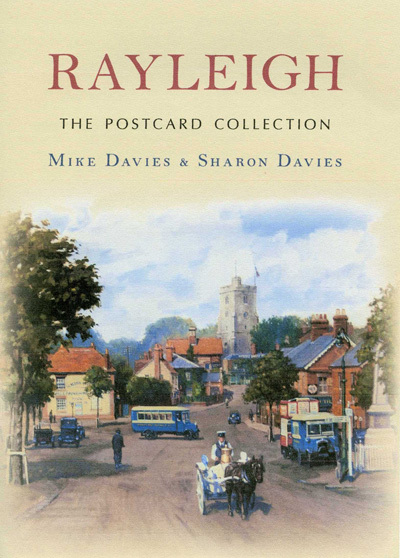 RRP is £6.99 but copies (signed if you wish) in the Museum are £5.50 (or £4.95 with your Friends discount!!). 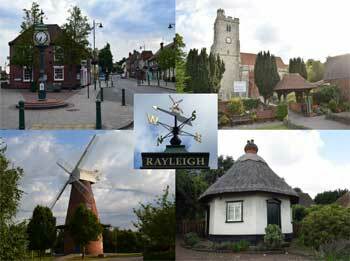 Rayleigh History Tour provides an insight into the illustrious history of this ancient market town. 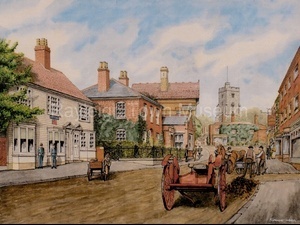 Mike and Sharon Davies guide us through its streets, showing how its famous landmarks and hidden-away gems have transformed over time. 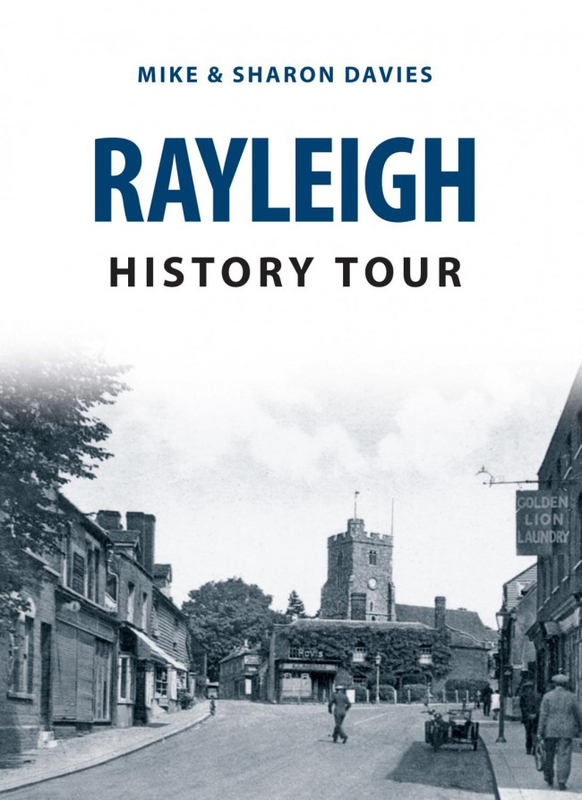 With the help of a handy location map, readers are invited on this tour to discover for themselves the changing face of Rayleigh. 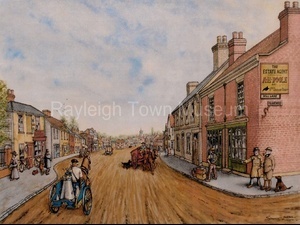 by local artist Spencer Welsh to help raise funds for Rayleigh Town Museum. 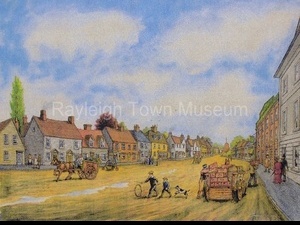 A descriptive caption is available for each print. The prints are also available as blank cards: A5 with envelope. £1.00 each.